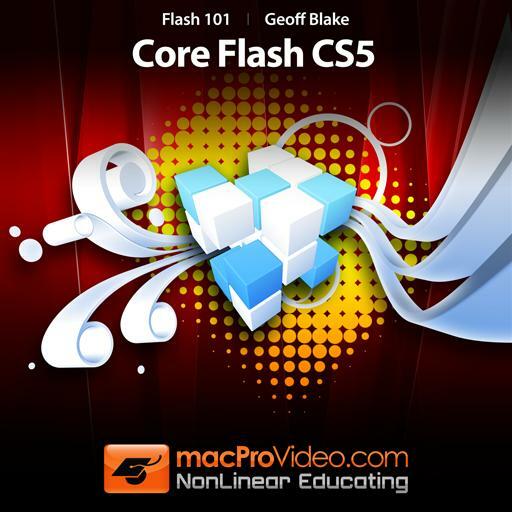 Geoff Blake is a book author, video presenter, designer, and visual artist. 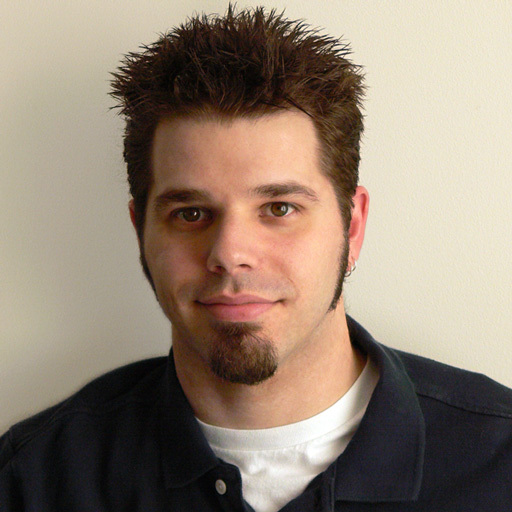 As an in demand live-on-stage software educator since 1997, Geoff has taught desktop publishing, web design and graphics courses all over North America and is regarded as an expert in Adobe’s Creative Suite applications, as well as in HTML, CSS, WordPress, and related technologies. With his humorous, non-jargonny approach, Geoff produces highly regarded articles, video training and DVDs, and regularly contributes to top industry magazines and websites. Very good instructor. Dreamweaver is a very good software program. 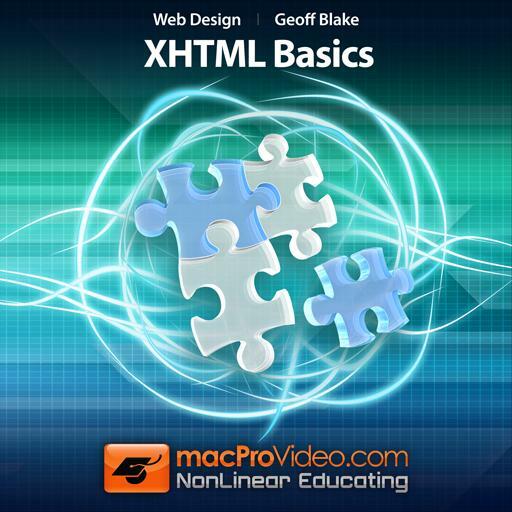 I have been using an older version that the one used in these tutorials. The new features make some things easier to do. 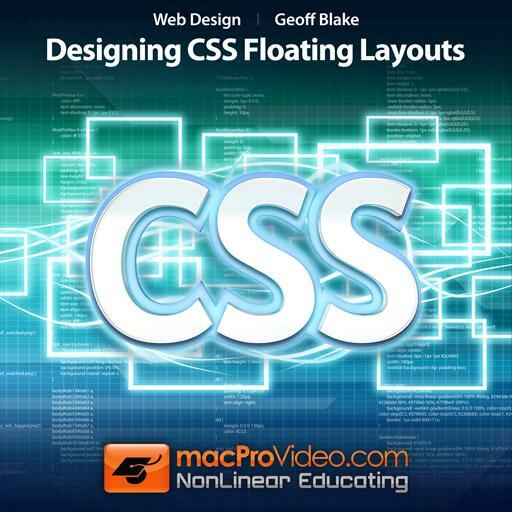 Geoff Blake builds upon his firt Core CSS videos with greater depth in this, his follow-up course. 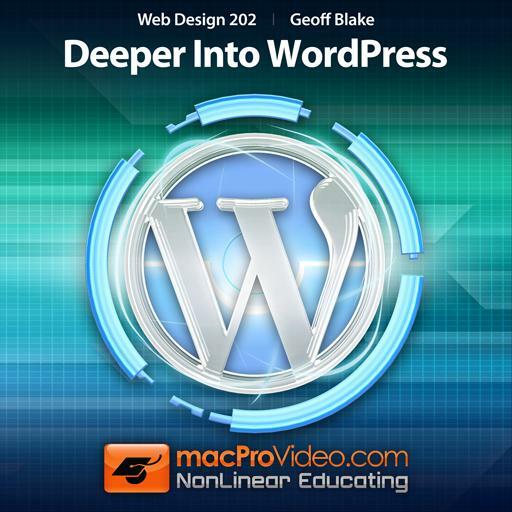 He goes into deeper depth in how CSS operates while sharing many nifty tricks and shortcuts to make building a professional web page easy and successful. 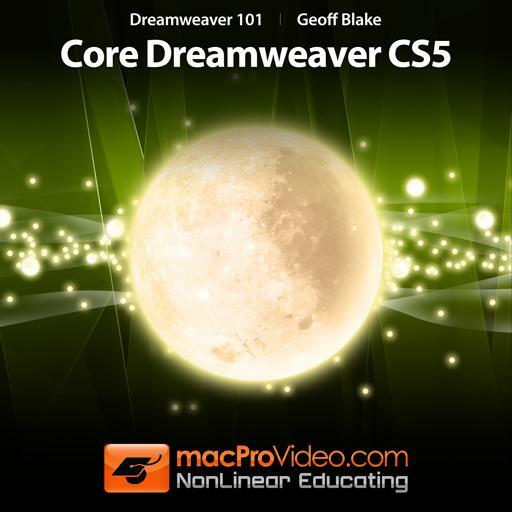 A very good course following all the different attributes of Dramweaver. 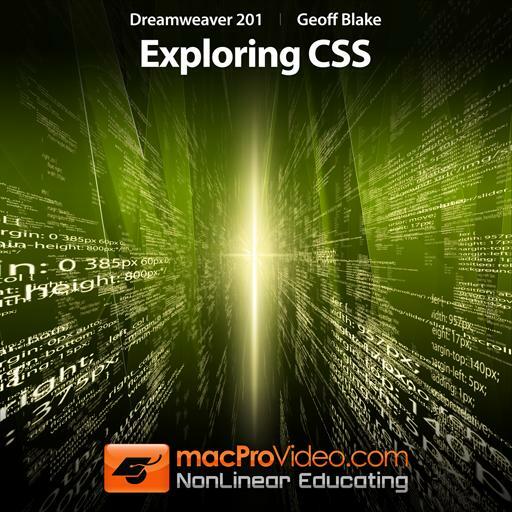 Once finished, the user should have a firm grasp of what Dreamweaver is capable of and where to find the specifics to make their web site a reality. 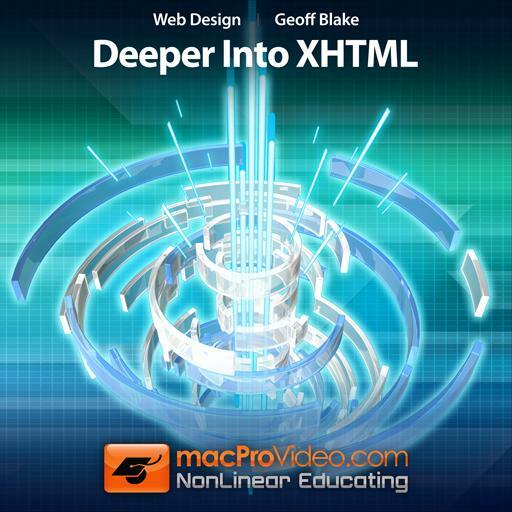 A bit daunting at first, but the instructor is very thorough in his descriptions and examples of how to use Dreamweaver while setting up a demonstration website for practice. Very complete, hi performance of the trainer. I love these vidéos. I'm waiting now for Dreamweaver CC, please! 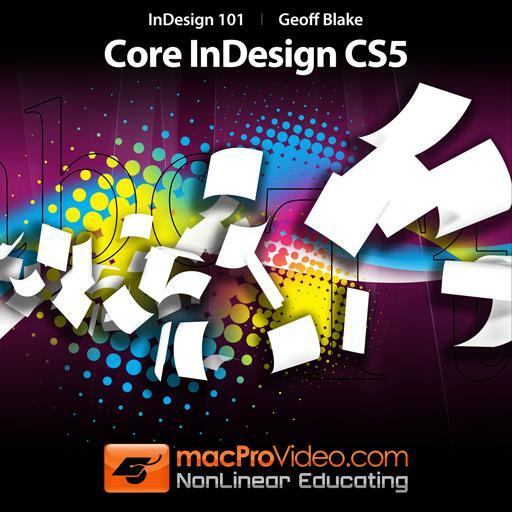 In this course, Geoff Blake Dreamweaver CS5 clearly explained intense! 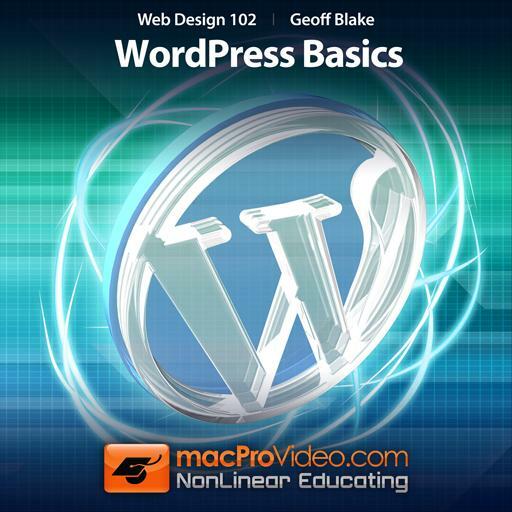 I liked it and this Course was very helpful!